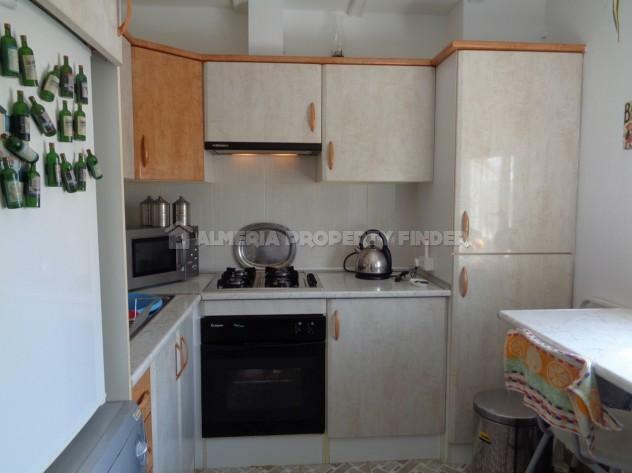 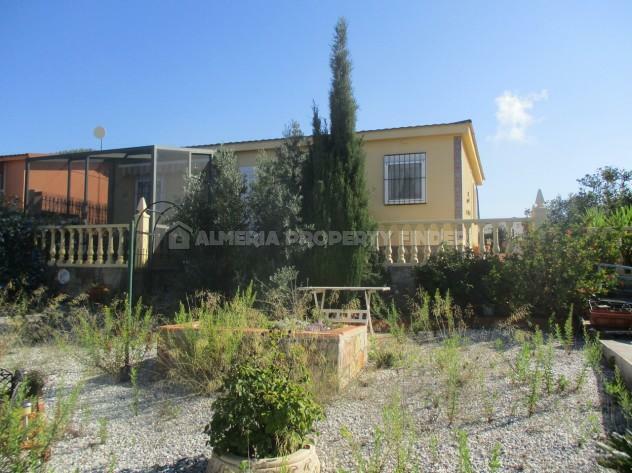 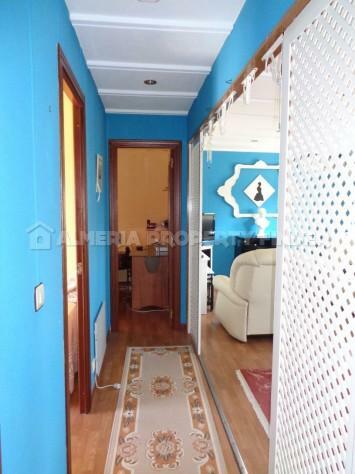 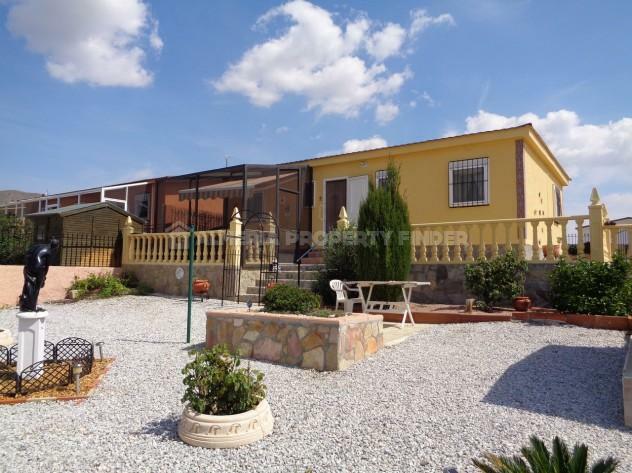 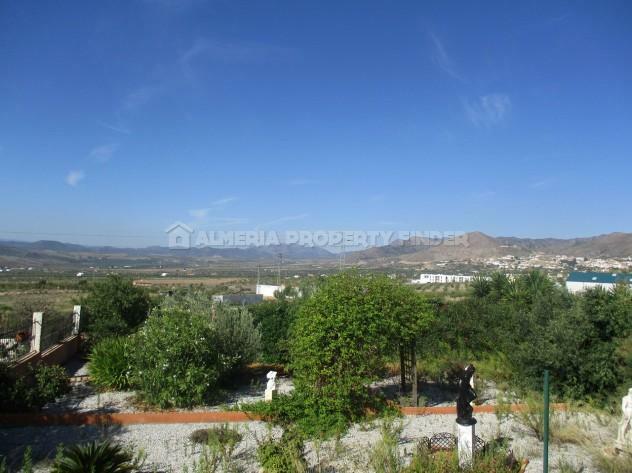 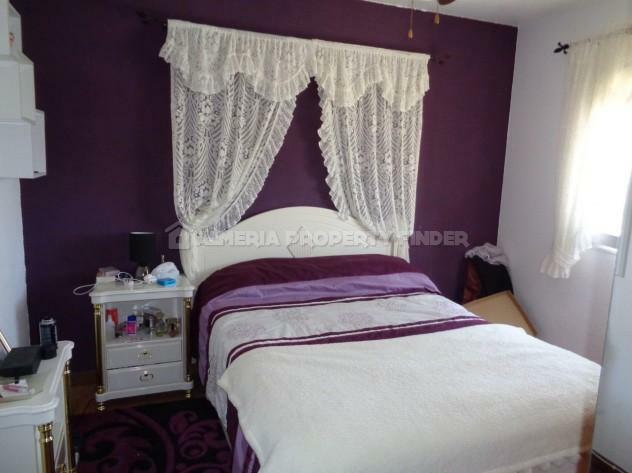 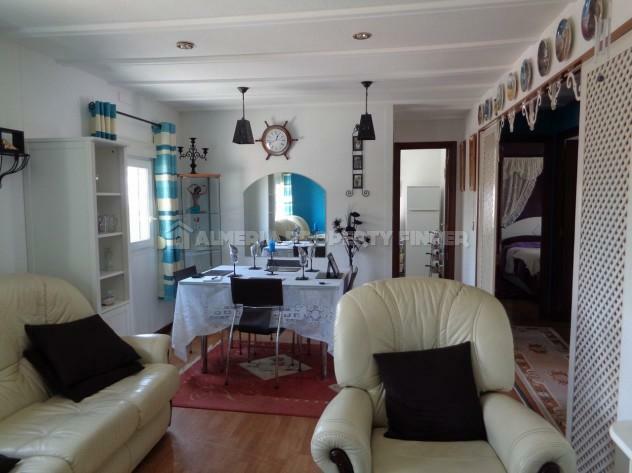 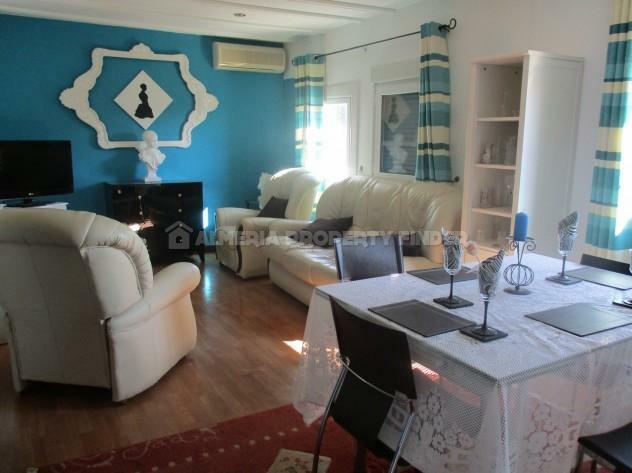 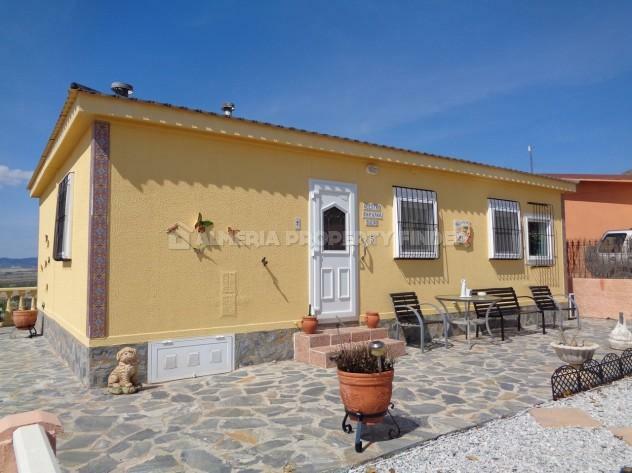 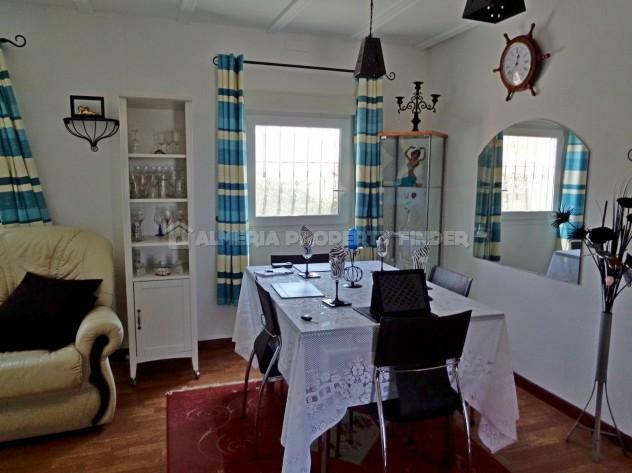 Freehold: 3 bedroom park home for sale in Almeria, set in a small peaceful development within walking distance of the town of Oria where all amenities can be found. 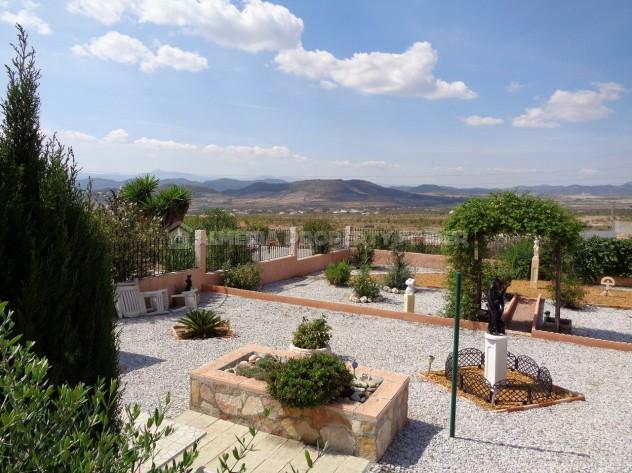 The property is set in a fully walled and gated plot of 500m2 with fantastic far reaching views over the surrounding countryside. 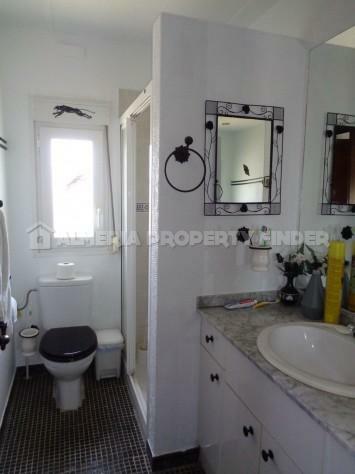 A paved patio is situated to the front of the property and the front door leads into an entrance hallway. 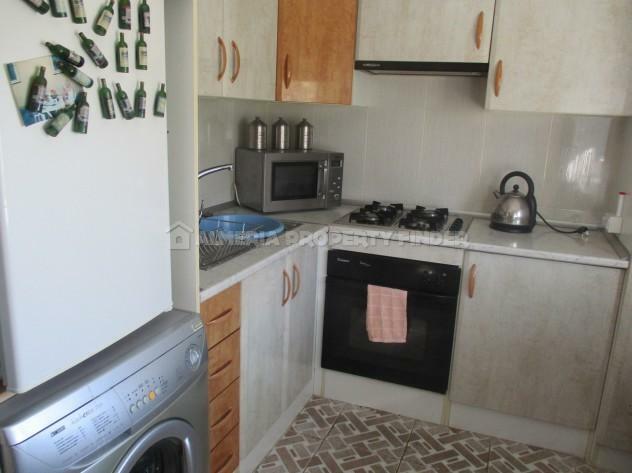 Inside, the property comprises a fitted kitchen with breakfast bar, spacious lounge / dining room with air-conditioning, two double bedrooms with fitted wardrobes, a single bedroom, and a shower room with shower cubicle, WC and basin set in a vanity unit. 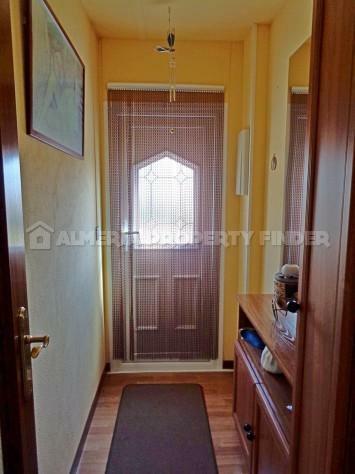 The property benefits from slim line panel heating throughout. 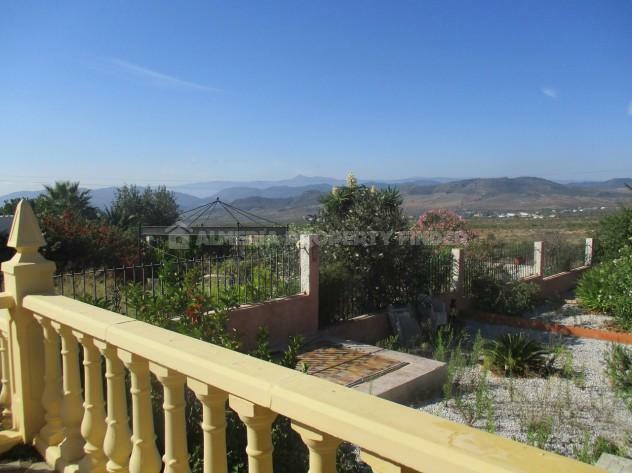 Outside, a raised patio to the rear of the property has a fly screen enclosure, ideal for al fresco dining whilst enjoying the fabulous views. 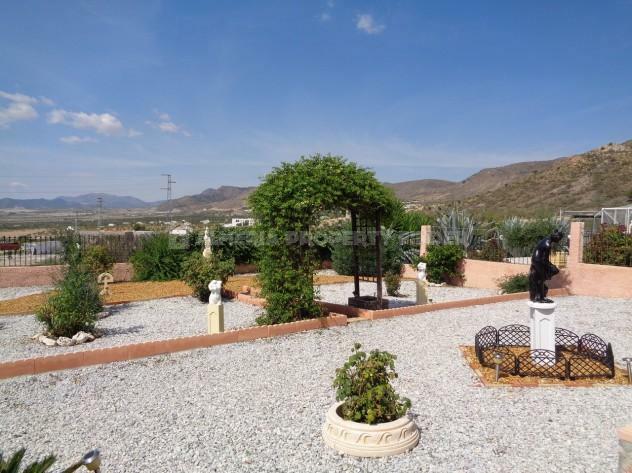 Steps lead down to the plot which has been fully landscaped and planted with various mature flowering shrubs and plants. 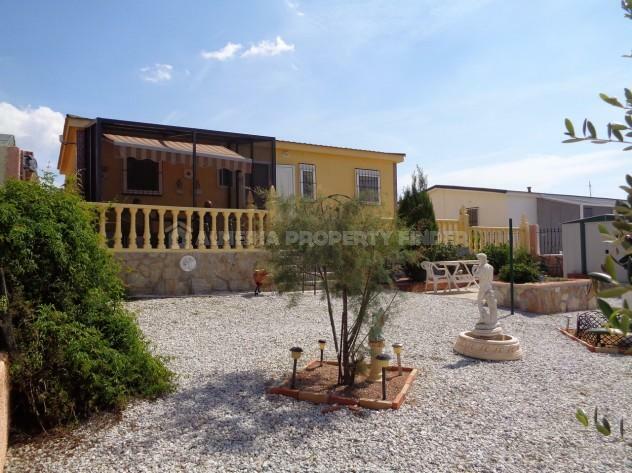 The remainder of the plot has been laid to gravel for ease of maintenance. 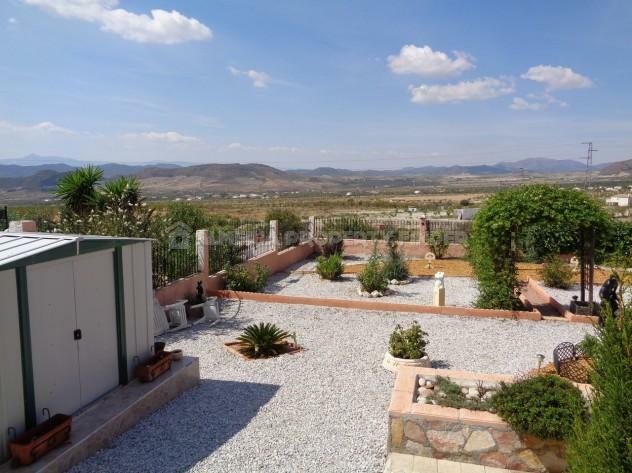 As the property is being sold freehold, there is no ground rent to pay, making this an ideal holiday or retirement home. 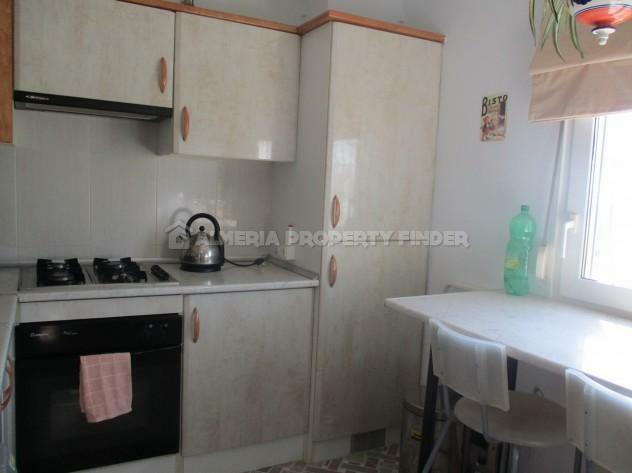 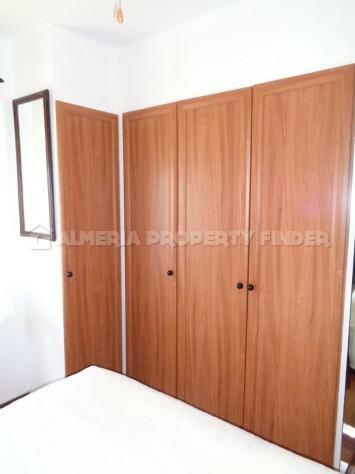 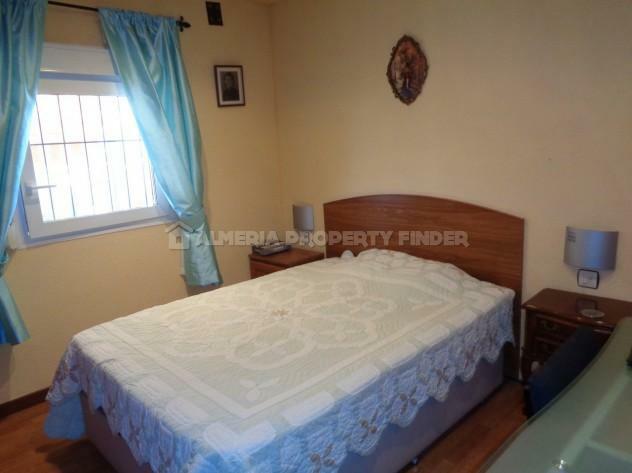 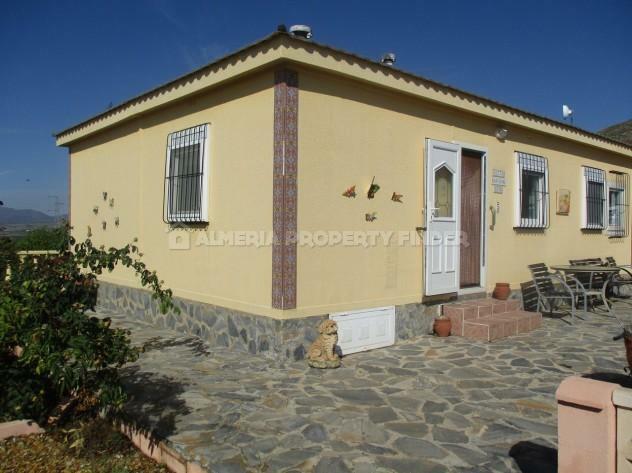 We have many more well priced properties for sale in Almeria. 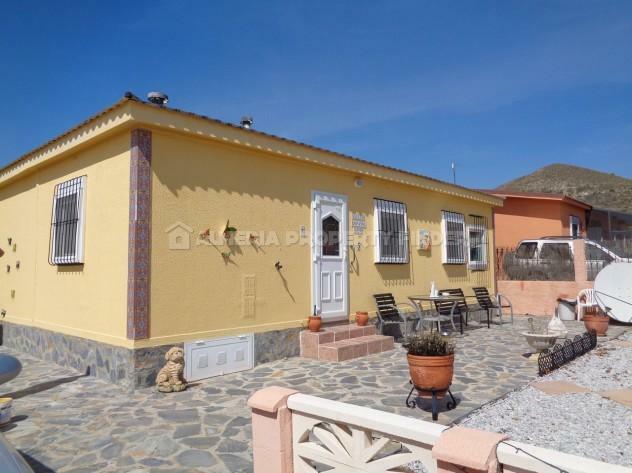 Please let us know your requirements and we will be happy to search our portfolio and send you details of any suitable properties for sale in Almeria.